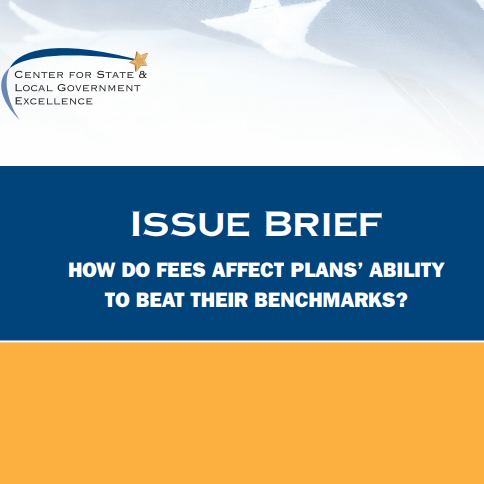 Home » Resources » How Do Fees Affect Plans’ Ability to Beat Their Benchmarks? 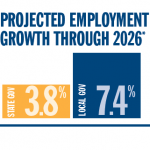 State and local government pension plans review their investment performance in two main ways: by comparing their overall portfolio returns to their peers or to a simplified portfolio, and by comparing their returns by asset class to selected benchmarks that reflect their investment goals for each asset class. 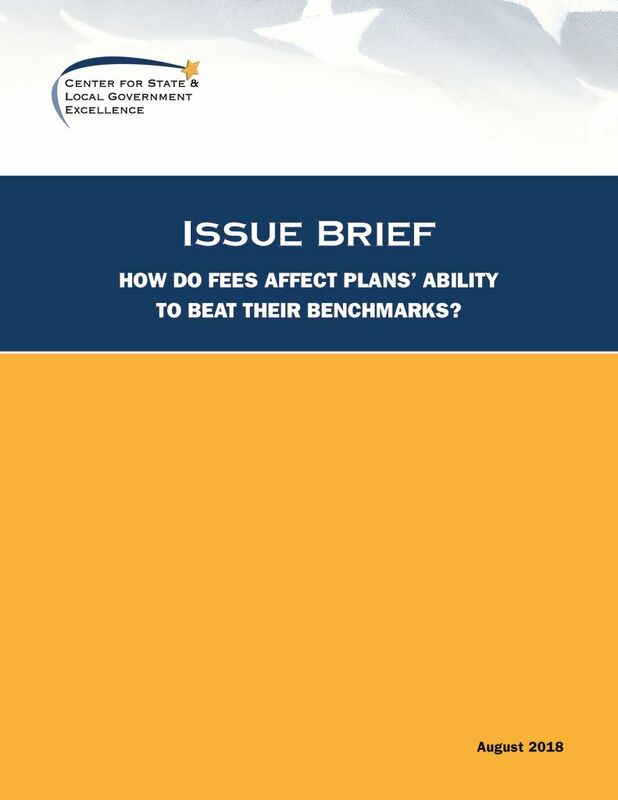 Plans pay fees to external asset managers with the expectation that they will exceed those benchmarks. Data show a correlation between higher investment fees and worse relative performance over the same period, especially for nontraditional asset categories.